Whether You Are Minutes Or Miles Away, Montrêux Is A World Apart. 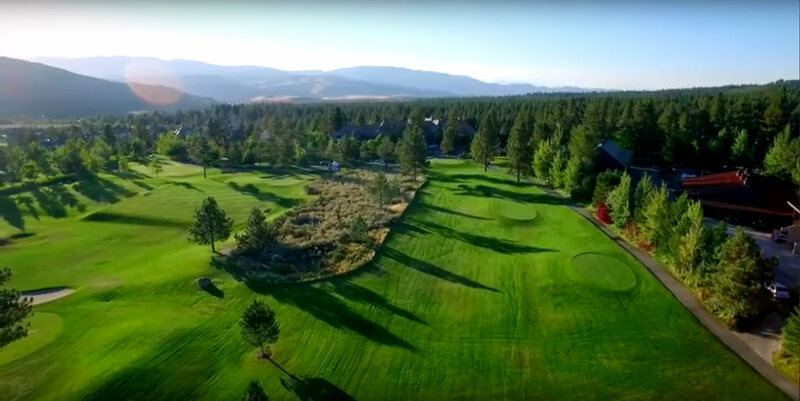 Welcome to Montrêux Golf & Country Club, a private golf course community located between Reno and Lake Tahoe. This gated community of luxury custom homes surrounds the 18-hole, Jack Nicklaus Signature Championship Course (Par 72), a world-class Clubhouse, walking trails, tennis, pool, Fitness Center and much more. Established in 1997, we offer our Members an experience like no other. Treat Yourself To One Of Life's Rewards. At Montrêux, the days and nights, the rounds of golf, sunset hikes and dinners with loved ones become valued, lifelong memories. We offer a unique membership lifestyle that extends to your entire family and your guests.